There is no denying the natural wonders of a British autumn, from the golds, oranges and reds of the turning leaves, to the sleepy mists lying in the cooling valleys. 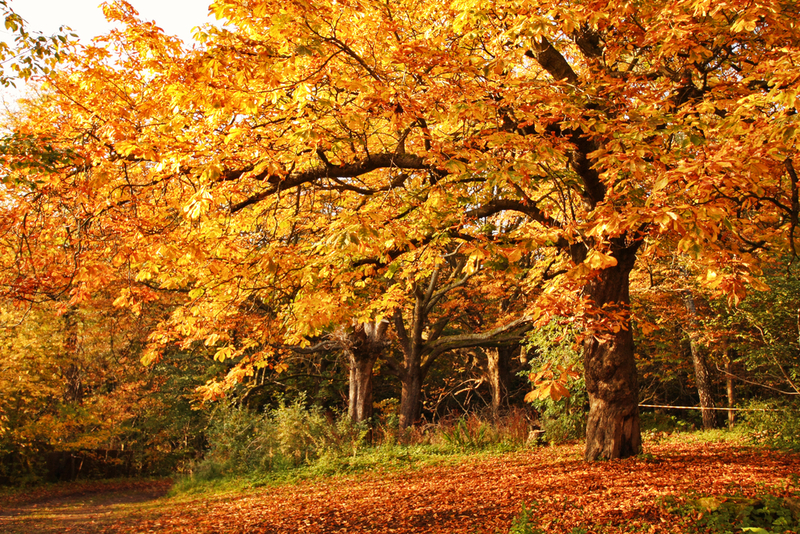 Autumn is arguably the most scenic time of year, making walks in the woods near your holiday home even more magical. While a waterproof and a pair of boots will be an absolute must, autumn is also a great time for hill walking, as the sun doesn’t get as hot, so neither do you! After the busy rush of Summer, autumn offers a quieter retreat. When walking your dog on the beach, you can just enjoy the views and the refreshing sea air rather than worrying about him running off and stealing someone’s ice cream. 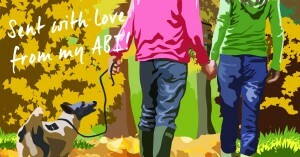 When you get back to your ABI, you and your furry friend can dry off in comfort, and snuggle up on the sofa. Local attractions are often less busy at this time of year, so queueing is unlikely and parking will be easier. You may even come across ‘Off-Peak’ prices, saving a few pennies here and there. 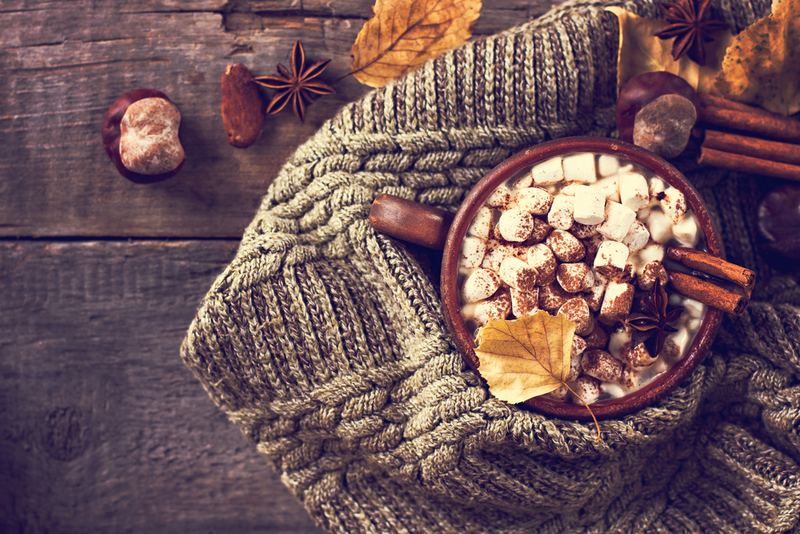 After being out and about in the cooler weather, you deserve a warm treat. What about a hot chocolate with whipped cream and marshmallows? A smooth cup of coffee? Or maybe a pint with a big bowl of chips… Whatever you fancy, it is always fun exploring new cafes, coffee shops and pubs, or going down the road from your ABI to your trusted favourite. On the subject of food and drink, autumn is a great time of year for Food and Drink Festivals, where local produce and quirky, small scale businesses come together to create a great day out. 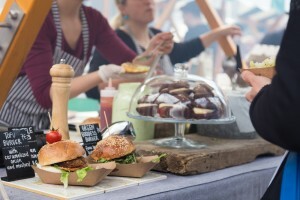 These are fantastic events, with lots of samples and offers. They also give you the chance to learn lots about where the food and drink comes from, and how it is produced to taste as delicious as it does. In the evening, the marquees often transform into bars and a dance floor, with live bands playing into the night. Or, you can bring your goodies home to your ABI and prepare yourself a feast. 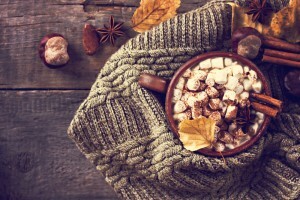 While the Great Outdoors is incredibly appealing in autumn, another great reason to holiday during this season is for the chance to snuggle up in your insulated ABI, with a good book, the fire going or the TV on. You can relax, guilt-free, and feeling incredibly snug, as the rain comes down outside. Whatever adventures you have been on throughout the day, you can be sure that when you come home to your ABI, you will have a great night’s sleep. As one of the most atmospheric occasions in the calendar, why not spend a bit of time planning and creating your most impressive Halloween celebration to date? Given the spacious layout of your ABI, and the superbly fitted out kitchen, a Halloween party will be no problem. 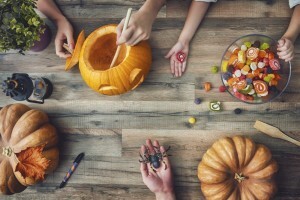 For inspiration on decorating your ABI, and ideas for themed food and drinks, see our Halloween blog post that will be posted in October. 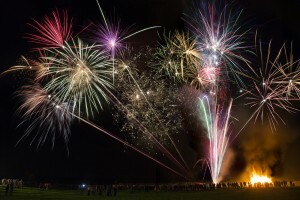 With the sky being lit up by vibrant colours and patterns, and the irresistible warmth of a crackling bonfire, it is definitely worth checking out the firework displays and celebrations happening near your ABI. If you’re lucky, you may even be able to see a display from the comfort of your decking. 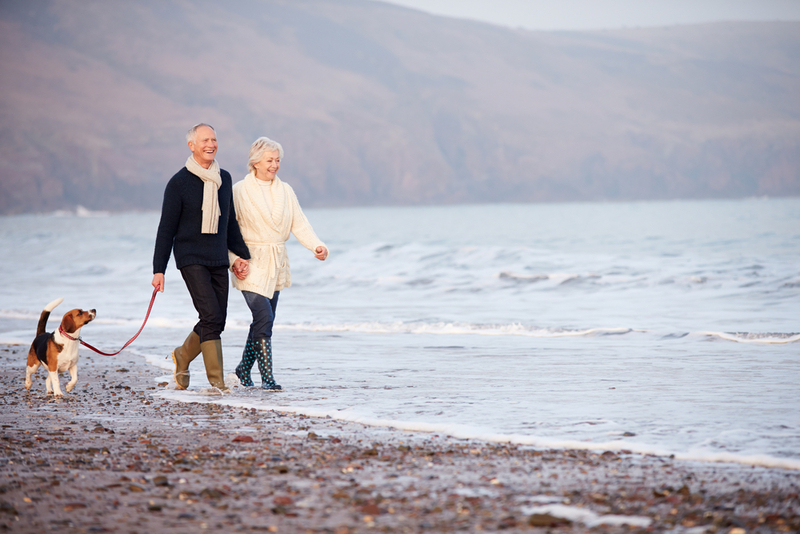 Feeling excited for an autumn escape? Click here to browse the 2018 Collection and find your perfect ABI. 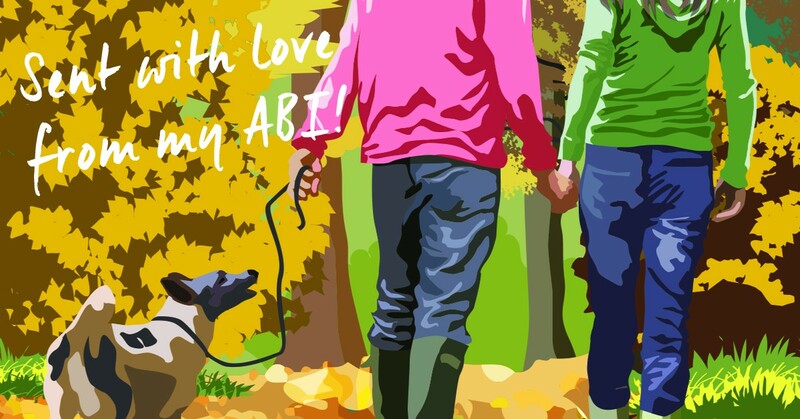 Or, if you’re already planning an autumn escape, don’t forget to use our postcard generator to share your ABI life with friends & family.